Location! Location! 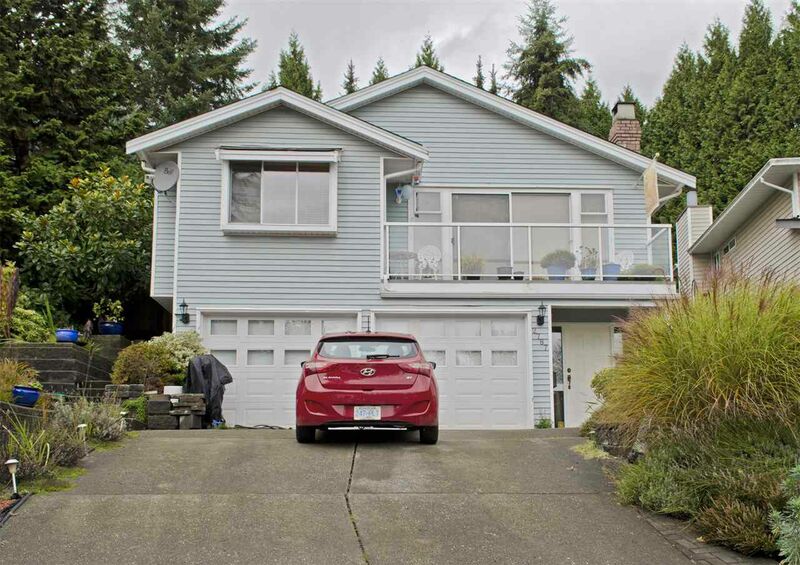 This four level split home is located at the end of a c-d-s in popular Riverview Heights. Steps from the 152 bus (Chilko) that will take you directly to the Evergreen Skytrain. Large foyer entry w/office/flex space, perfect for a home business. Main flr w/oak floors throughout your living/dining rm. Kitchen w/granite countertops, tons of storage & sliders to your back patio & hot tub area. Up are three good size bdrms & two full bath. Access from the bdrm to your oasis backyard featuring complete privacy, pergola w/grape vines, raised garden beds, water feature & herb garden. Plus hardscaping completed at the front. Below is your entertaining size rec rm, bdrm, flex space, laundry rm & full bath. Riverview & Charles Best catchment.